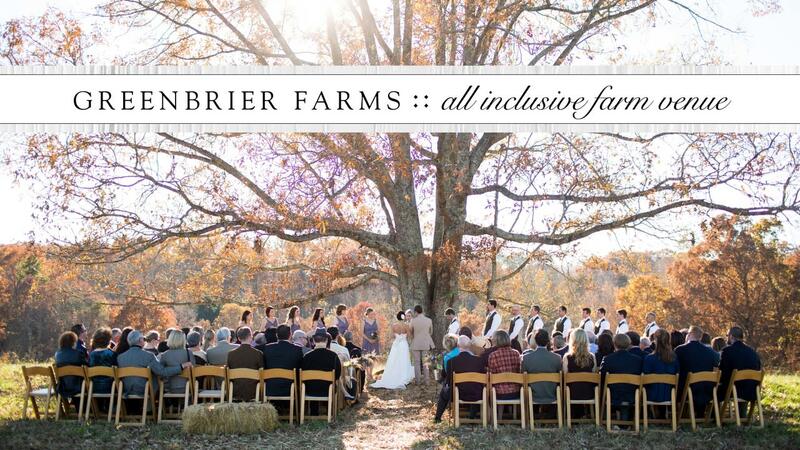 Greenbrier Farms is a premier event facility offering unique style and rustic sophistication to any occasion. Located just 20 minutes from Downtown Greenville, SC, the engaging atmosphere and pastoral beauty of the farm instantly will make you feel a world away from the everyday. 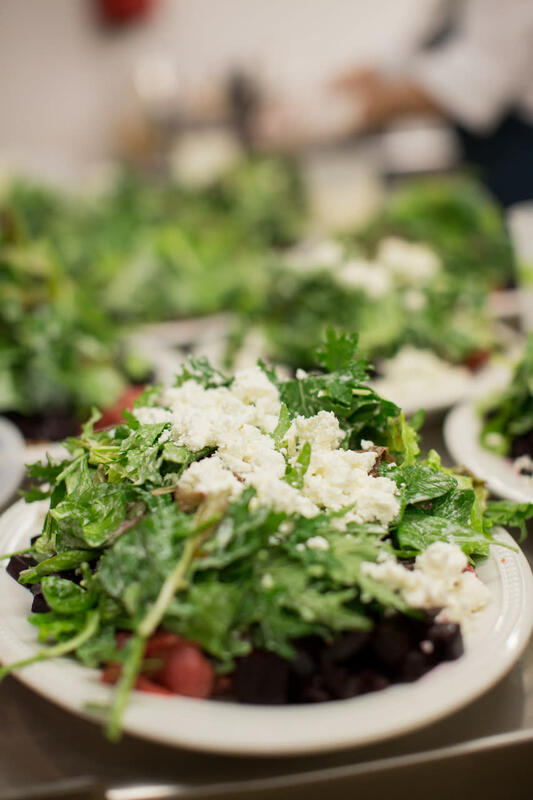 The farm’s dynamic event services team and true farm to table catering will keep you and your guests talking about your event, long after you leave this little slice of heaven. 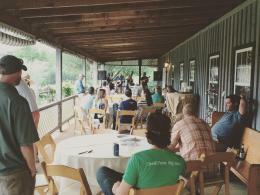 Greenbrier Farms is a fully working farm specializing in USDA Certified Organic Produce, Pastured Meats and Special Events including weddings, corporate events, team building outings, educational farm tours and private functions. 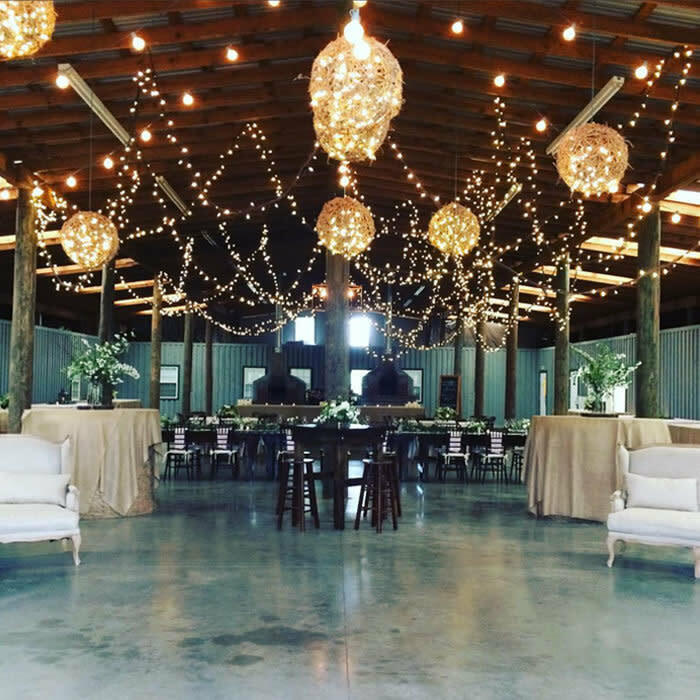 Whether you are coming from nearby Greenville SC, Spartanburg, the surrounding area or beyond, Greenbrier Farms would love to host your event. 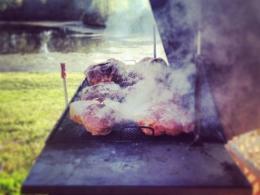 Description Can accommodate up to 250 guests.